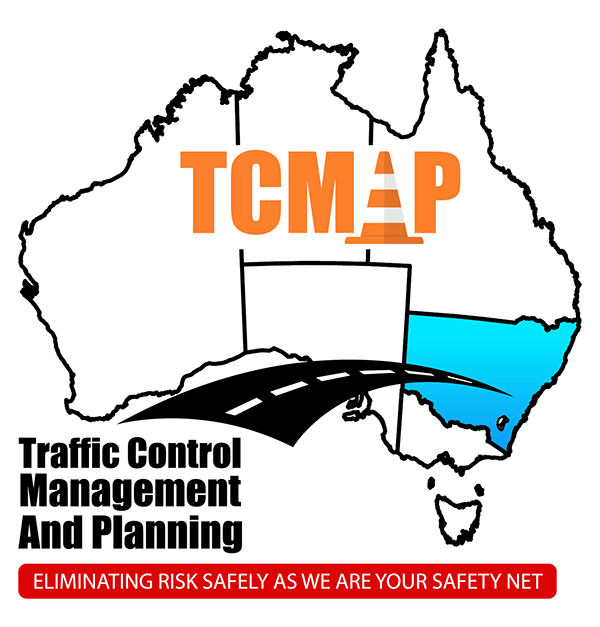 TCMAP offers the full range of traffic control services within the City of Shellharbour. Located in Oak Flats, we understand the specific requirements of the Shellharbour City Council when it comes to traffic management. We are dedicated to providing safe, professional and cost-effective traffic control solutions for the area. 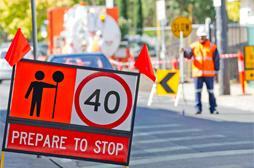 Need Traffic Controllers on the Job? If your project involves use of the roadway and footpath, it is likely that you will need permit from Council. 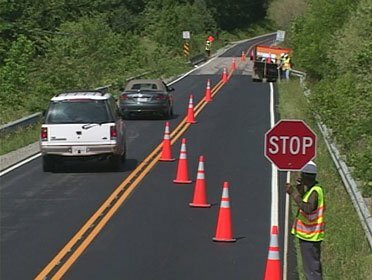 In some situations you will need to obtain a road occupancy license, or ROL, from Roads and Maritime Services (RMS); for example, when the work site or any traffic management signs fall within 300 meters of a set of traffic lights. This is just one case where TCMAP experience with our local councils will save you time and money. As experts in traffic control, we assess your situation and draw up a traffic management plan, then submit it to the correct authorities on your behalf. Once approved, we will implement the plan when the time comes for the project work to proceed. When it comes to providing equipment and personnel for traffic management, TCMAP ranks above the competition. Our traffic controllers are competent and fully qualified, ready to carry out their roles with signature diligence. We also provide all the necessary equipment for traffic management, including arrow boards, variable message boards, barriers, cones and signs. It doesn’t matter what the weather is doing - blistering summer heat, pouring rain or even hail storms. We'll be there to make sure your project can move forward, and your workers are safe. We will also make sure we facilitate the safe use of the roads for the public. As the region continues to develop, Shellharbour projects must pay increasing attention to keeping traffic flowing smoothly and safely. It doesn’t matter whether a road is busy or quiet - if you have a project planned, you need an adequate traffic management plan. TCMAP will design the plan that's right for your project - and provide the expert traffic control personnel to implement it. We are committed to satisfying the requirements of the local council, the RMS, and of course our customers! If you are planning a project within the City of Shellharbour and you require any form of traffic control, call TCMAP on 0490 324 143, Monday to Friday, 7:30am – 5:00pm.